At each Runk & Pratt Senior Living Community, we develop an individualized service plan upon admission with resident, family, and doctor input. Weekly physician appointments, physical therapy sessions, and lab services are performed on-site. Highly trained nurses are staffed 24/7, providing immediate attention for emergency medical issues. Nurses are also available to help residents follow prescribed, individual care, and medicinal treatments throughout a normal daily routine. 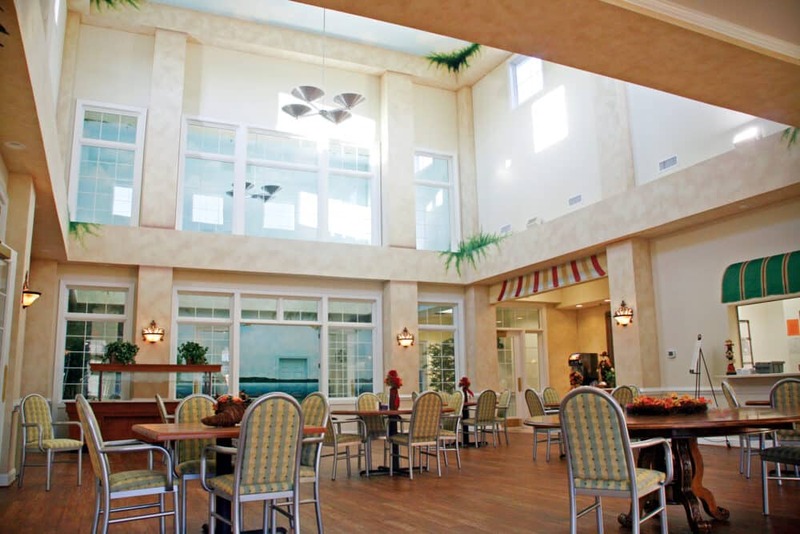 At Runk & Pratt our Assisted Living communities focus on promoting a healthy and active lifestyle for seniors who need an additional level of care. Smith Mt Lake staff provides a safe and secure environment for seniors who need some support with performing daily tasks. Our activities directors engage the residents with a rotating calendar of exciting events and activities. 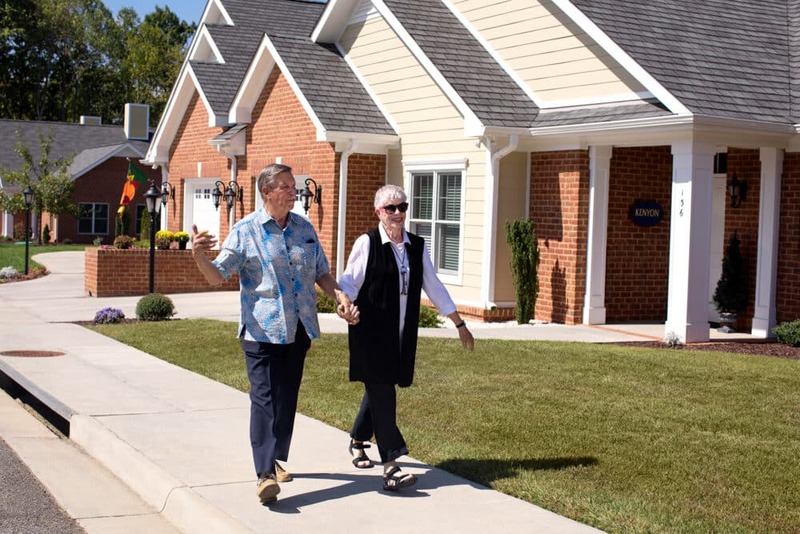 Runk & Pratt at Smith Mountain Lake is also home to one of our innovative Memory Support communities. Memory Support is specifically designed to serve individuals who struggle with dementia or Alzheimer’s. 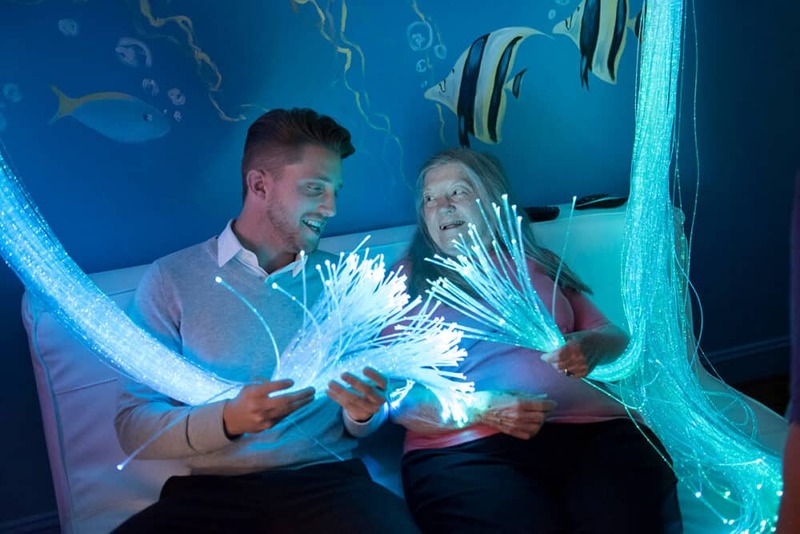 Industry-leading facilities, such as a fully equipped, state-of-the-art Multisensory Room, mean that Smith Mountain Lake can continue to be home for our seniors as their memory fades. 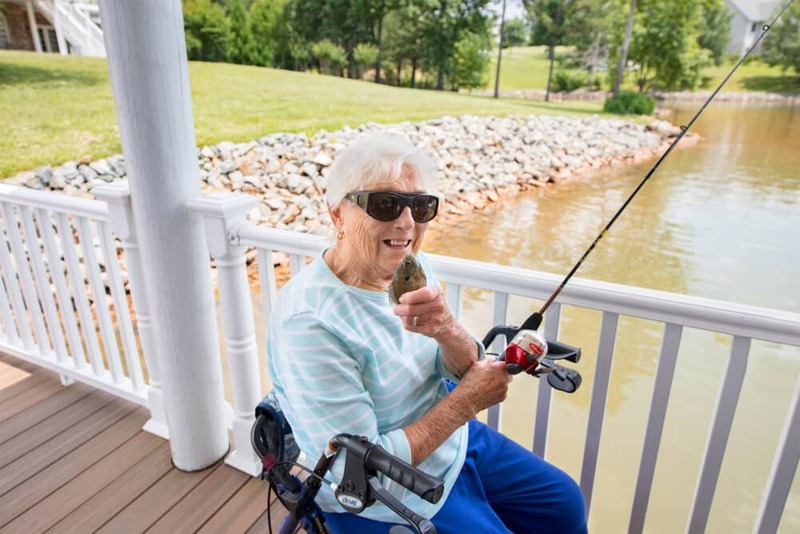 This means that Smith Mountain Lake residents can continue to experience the best care, no matter what stage of life they enter. 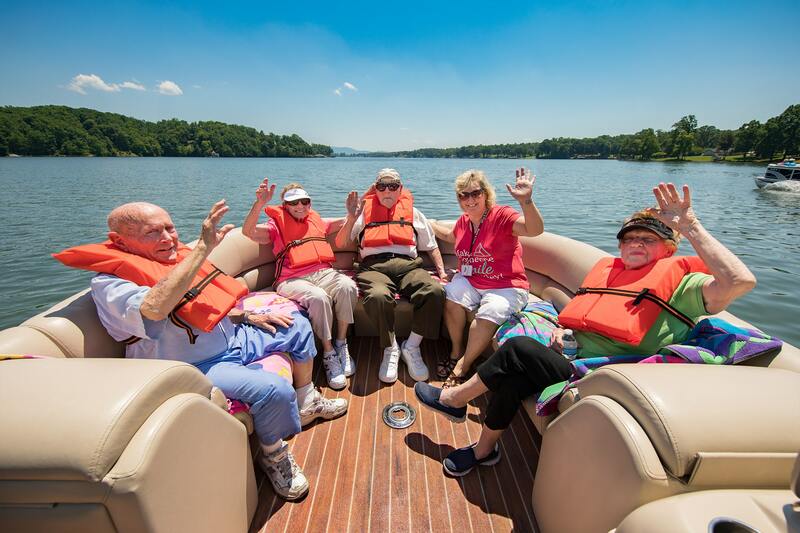 Smith Mountain Lake also has a unique style of independent living for seniors: The Cottages. 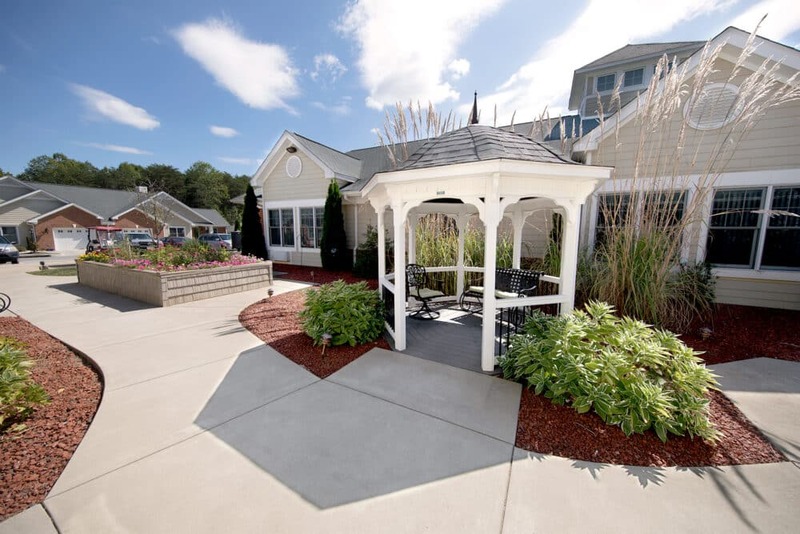 Cottage owners have their own 2-bedroom privately-owned home with all the luxuries and security of the Runk & Pratt community and activities at their fingertips. They also have the option of contracting out services such as maintenance, meal plans & housekeeping, along with medical oversight & medication management. 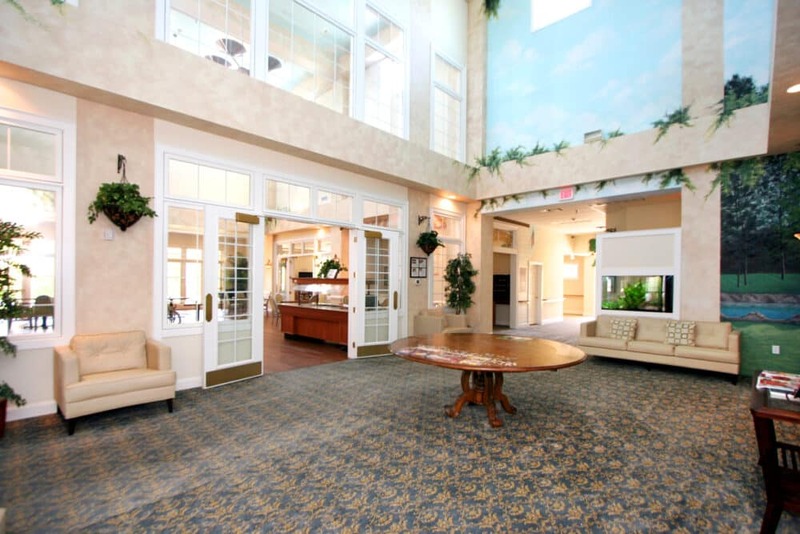 Our Smith Mt Lake community provides residents with a comfortable private or semi-private room, or with apartment style suites with kitchenette options. 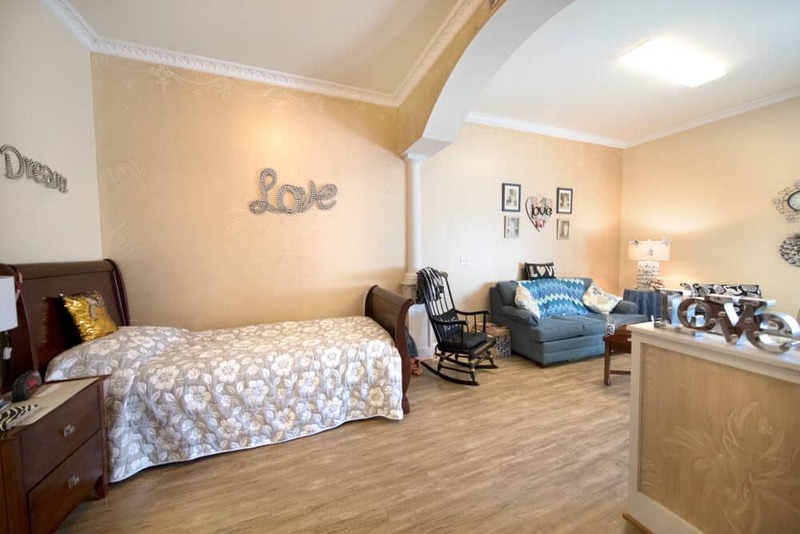 All rooms are spacious and airy, where each has their own individual heating and cooling units, and cable television and telephone services are included in the cost of care. Because we strongly encourage friendship and a sense of community, our common areas are large and inviting and our private dining rooms provide the perfect atmosphere for residents to connect with each other. 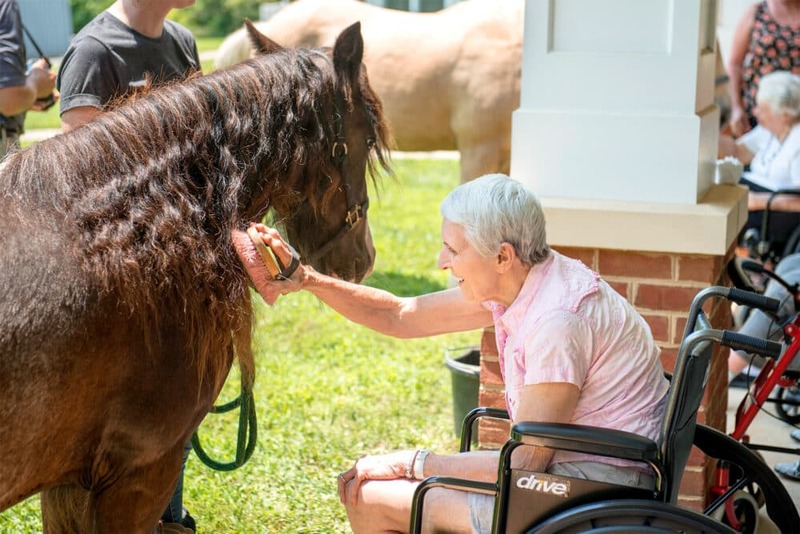 Runk & Pratt constantly enriches the lives of our residents by keeping a calendar full of events that engage our seniors mentally, physically, and spiritually. Full-time activities directors work with healthcare professionals to ensure that the events bring true health and happiness to our residents. Past events include cooking lessons, drawing and painting classes, service projects, seasonal festivals, shopping trips, fashion shows, birthday parties, live music, exercise classes, bingo, pet visits, and much more! Runk & Pratt Smith Mt Lake residents enjoy an included membership to Carilion Wellness at West Lake. 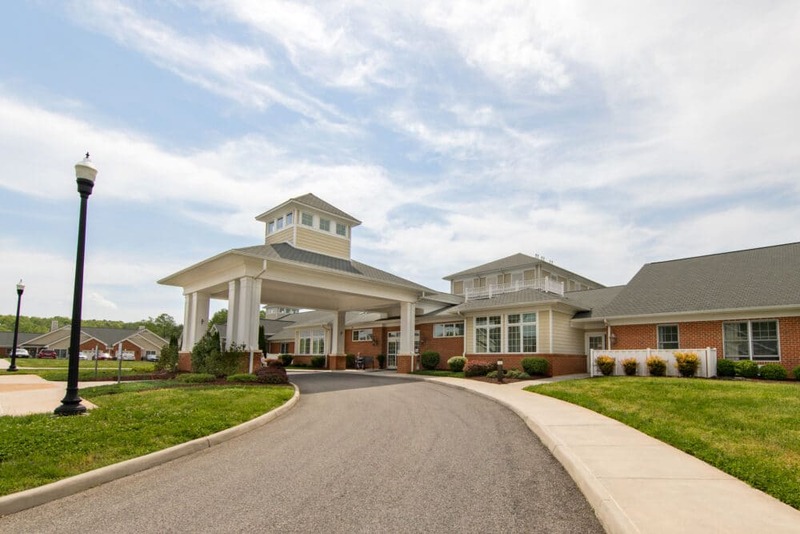 Runk & Pratt has partnered with Carilion Wellness to open a brand new Wellness Center just down the street from the Smith Mountain Lake Retirement Community! 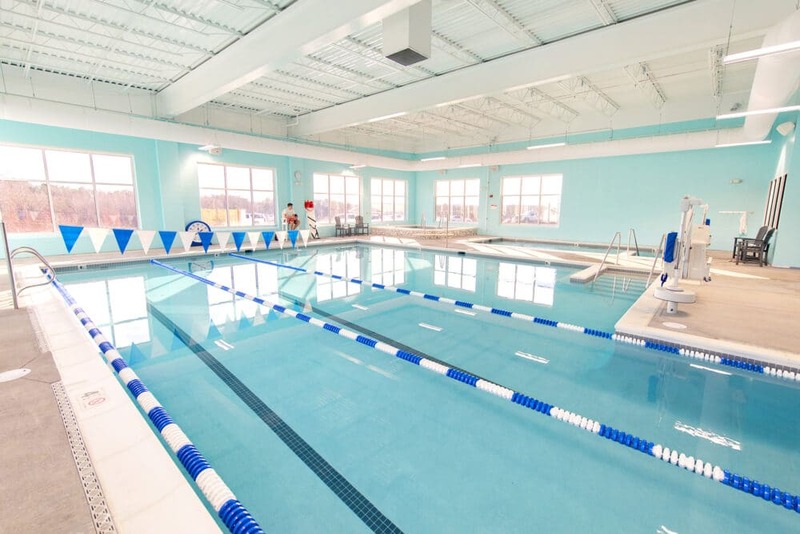 This incredible facility, which opened in December 2017, boasts cardio and strength-training exercise equipment, an indoor pool for aerobics and lap swimming, a warm-water therapy pool with group exercise classes, hot tub, six outdoor pickleball courts, a virtual golf simulator, and Vitality Café, a healthy dining option that is open to the public. Contact our Care Team for pricing and personalized care plans, to schedule a tour, or for any questions or inquiries. Call (540) 719-1300 (Smith Mt Lake), email SmithMountainLake@RunkandPratt.com, or click the button below to use our inquiry form.